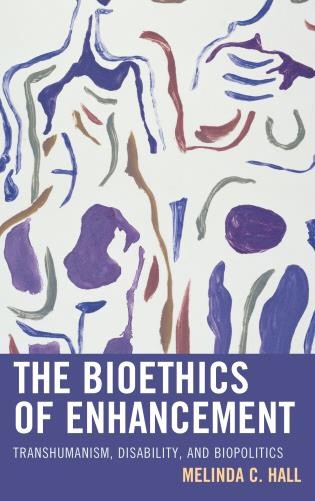 I’m very glad to announce that there will be two panels this year on my recently-released book, The Bioethics of Enhancement (Lexington Books, 2016). Thanks to Shelley Tremain for organizing the panels, and to my colleagues for their willingness to respond to my work! I’m grateful for this opportunity to share my ideas. The first book panel is hosted by PhiloSOPHIA in Boca Raton, FL and the second book panel is hosted by the Canadian Philosophical Association in Toronto, ON.